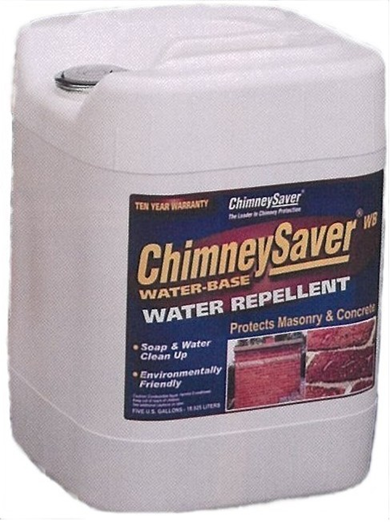 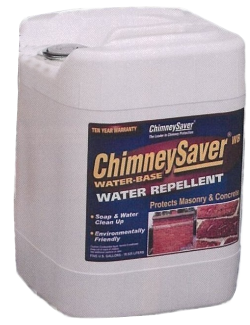 Chimney Saver penetrates and bonds with porous surfaces of concrete, masonry and stucco. 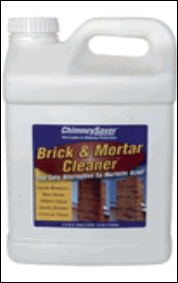 Prevents spalden, stains, mildew, freeze-thaw damage and acid rain. 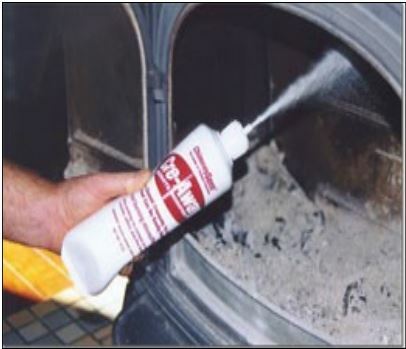 Restore-It is a safe effective cleaner for concrete and masonry surfaces.